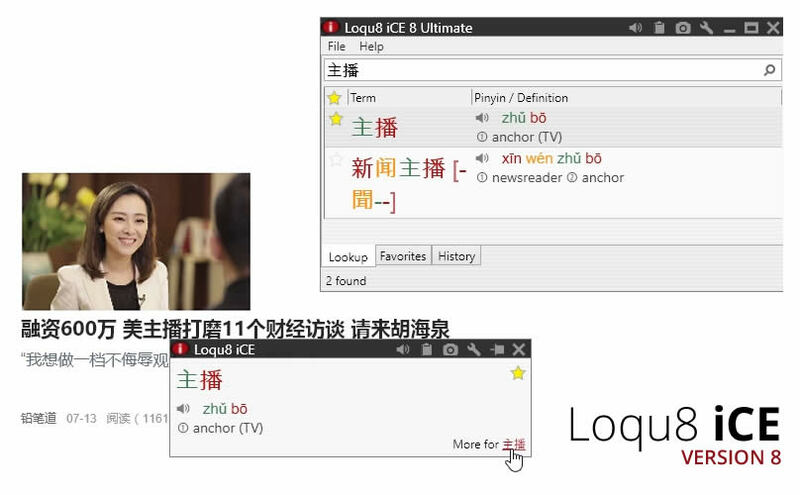 Loqu8 iCE (iNterpret Chinese-English) is the culmination of many years of research into cognitive science and information processing. Powered by Loqu8's iNtuition augmented learning engine, iCE lets you choose dictionaries, voices and other resources to help you focus your time on just the things that are important to you. 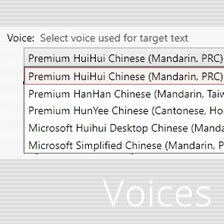 Loqu8 iCE Learn Chinese is available for PCs running Microsoft Windows 10, 8 and 7. Try our Preview Edition free for 14 days. Experience all the augmented learning capabilities in our iCE Professional Edition-- with no risk or obligation. Put away your credit card--you won't need it. Just tell us where to send your license key. After downloading, click to install. 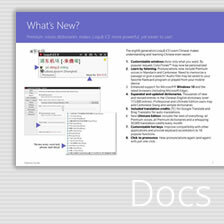 To remove dictionaries, use Windows Control Panel. After downloading, un-ZIP the file(s). To install from Loqu8 iCE, open Settings > Dictionaries > Import. To remove the dictionary, choose the dictionary and click Delete. PDF viewer or reader may be required. To install, un-ZIP file. 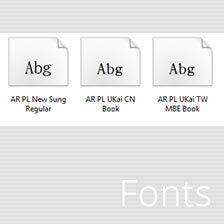 Right-click on a font file and choose Install. After downloading, install this speech component with elevated permissions. From the Windows Start menu, type cmd and right-click cmd.exe command prompt and Run as administrator. When prompted by the User Account Control (UAC), click Yes. In the command window, locate the folder downloaded above and type schtts.ms. Press Enter and follow the on-screen commands.